The filtering of information related to lawsuits against Jiang Zemin has resumed. 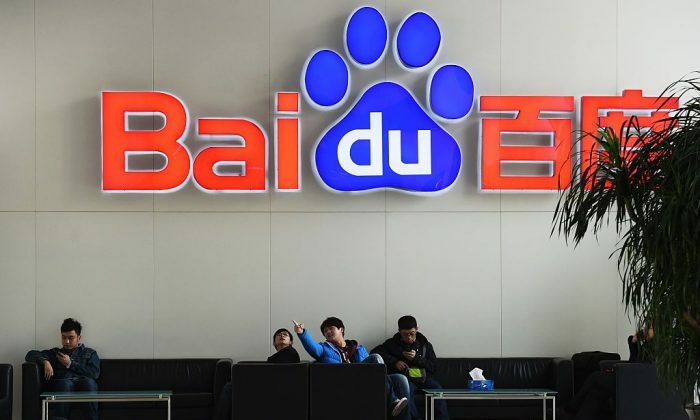 Why Did Baidu Choose Profits Over Morality? When the censorship was lifted, and why, is not clear.